The economy of Manitoba is a market economy based largely on natural resources. Agriculture, mostly concentrated in the fertile southern and western parts of the province, is vital to the province's economy. Other major industries are transportation, manufacturing, mining, forestry, energy, and tourism. The MPNP is Manitoba’s Provincial Nominee Program. Through this program, prospective candidates with the necessary skills and experience may receive a Manitoba Provincial Nomination Certificate, speeding up their immigration process to Canada. 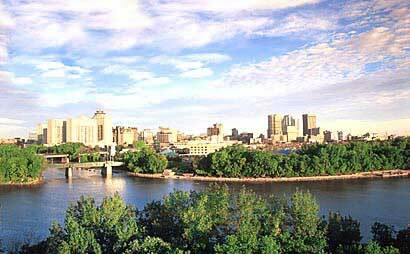 Manitoba has an Express Entry category, which coordinates with the federal Express Entry immigration selection system. The candidates nominated through Manitoba Express Entry category, will receive an additional 600 points under the Comprehensive Ranking System and will receive an invitation to apply for permanent residence with the next draw of invitations from the Express Entry Pool by Citizenship and Immigration Canada (CIC). CIC is committed to processing these applications within six months or less from the date the application is submitted. The MPNP selects skilled workers according to their ability to economically establish, to make a long-term contribution to the Manitoba Labour market. The Skilled Worker categories works through an 'Expression of Interest' system, whereby eligible candidates create a profile by completing a series of online questions. The profile will be placed in the pool with other candidates and you will receive a score based on the information provided by you. The MPNP ranks the candidates you using various factors. Only the highest-scoring candidates, may be invited to submit an application to the MPNP (Based on the set score at the time of the draw). There are no limits on the number of candidates who may submit an Expression of Interest and there are no deadlines either. The Manitoba Skilled Worker Category has two pathways to apply under & both of these operate under the MPNP Expression of Interest System. Manitoba Skilled Worker overseas category uses a points-based system to assess candidates, this category is for skilled workers outside Canada. Applications are accepted from qualified skilled workers who can demonstrate a strong connection to the province through family or friends (Manitoba Support), past education or employment (Manitoba Experience), or by invitation of the MPNP (Manitoba Invitation), and for those who score a minimum of 60 points according to five eligibility factors: age, language proficiency, work experience, education and adaptability. 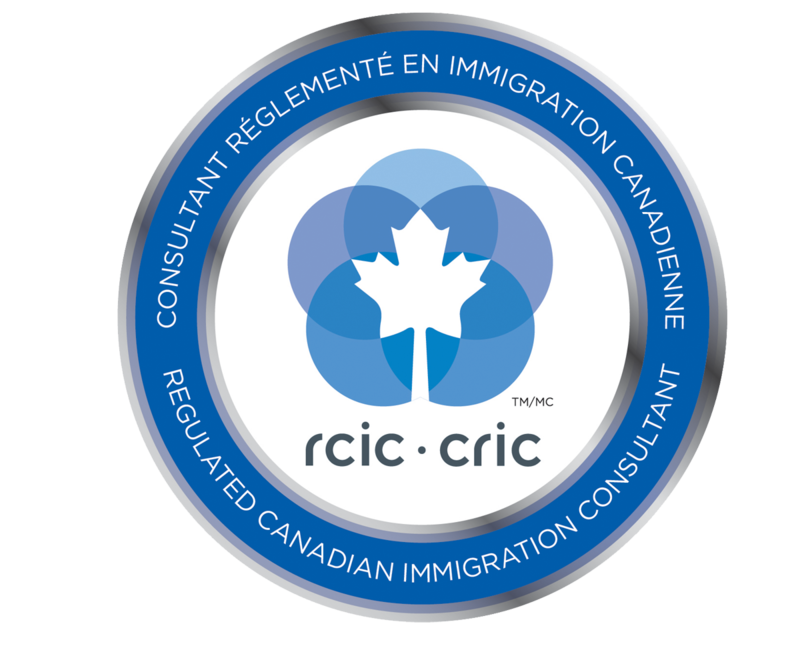 Click here to learn more about the Skilled Worker Overseas immigration category. To read more about the MPNP Business Investor stream, click here. To read more about immigration to Morden, Manitoba through the MPNP, click here.